With Figo Pet Insurance, no matter what happens to your pet, you can enjoy the peace of mind that you can afford the best possible medical care. We offer three customizable plans that cover illness and injuries to dogs and cats, with access to licensed veterinarians, emergency hospitals, and specialists anywhere in the US, Canada, and Puerto Rico. Get a quote today and save 5% with our membership discount! Pet insurance is peace of mind. It reimburses you for your dog or cat’s unexpected medical bills. We’ve made it easy. 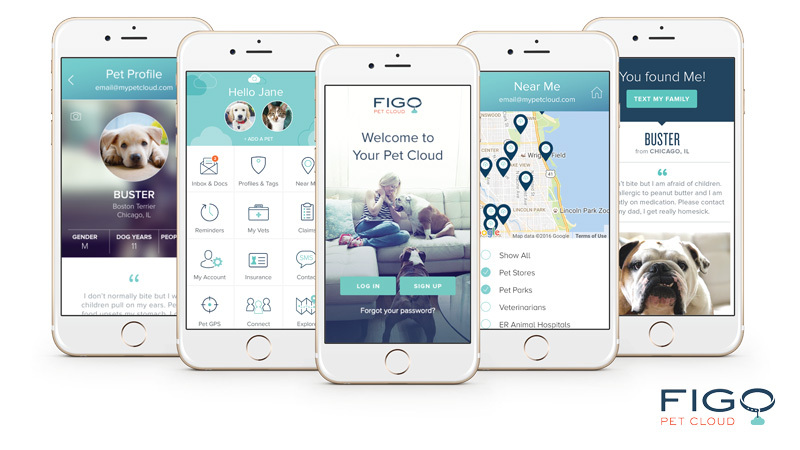 After your pet is treated at any licensed veterinarian for sickness or injury, simply snap a photo of your vet bill and upload it via Figo’s Pet Cloud mobile app. Figo will reimburse you for the treatment costs in an average of 7 days. Advancements in veterinary medicine save more pets than ever, and those treatments can be really expensive. Pet insurance frees you from the burden of not being able to afford care for unexpected injuries and illnesses. With Figo, you have insurance when you need it and technology along the way. Enrollment is easy and our customer care team is accessible by phone, email, text, chat and Twitter. Figo lets you visit any licensed veterinarian, specialist and ER in the US, Canada or Puerto Rico.